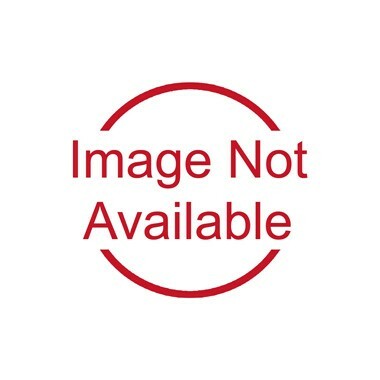 Quote: Alone we can do so little. Together we can do so much. 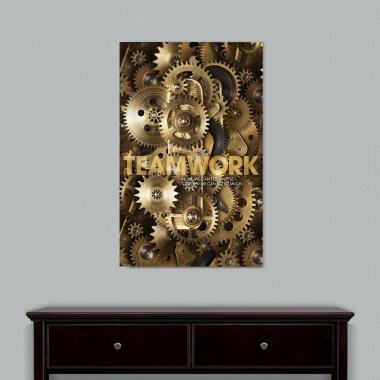 We're currently collecting product reviews for Teamwork Gears Motivational Art. In the meantime, here are some reviews from our past customers sharing their overall shopping experience.